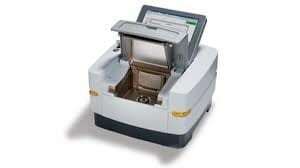 In analytical chemistry the technique is used for determining the concentration of a particular element (the analyte) in a sample to be analyzed. 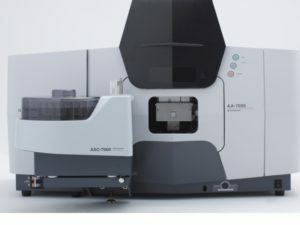 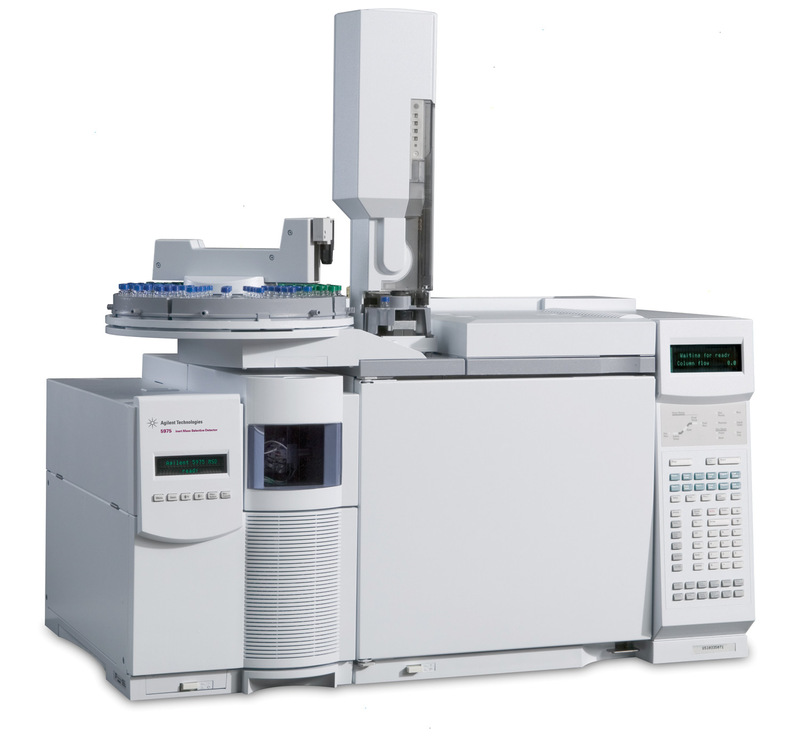 AAS can be used to determine over 70 different elements in solution or directly in solid samples used in pharmacology, biophysics and toxicology research. 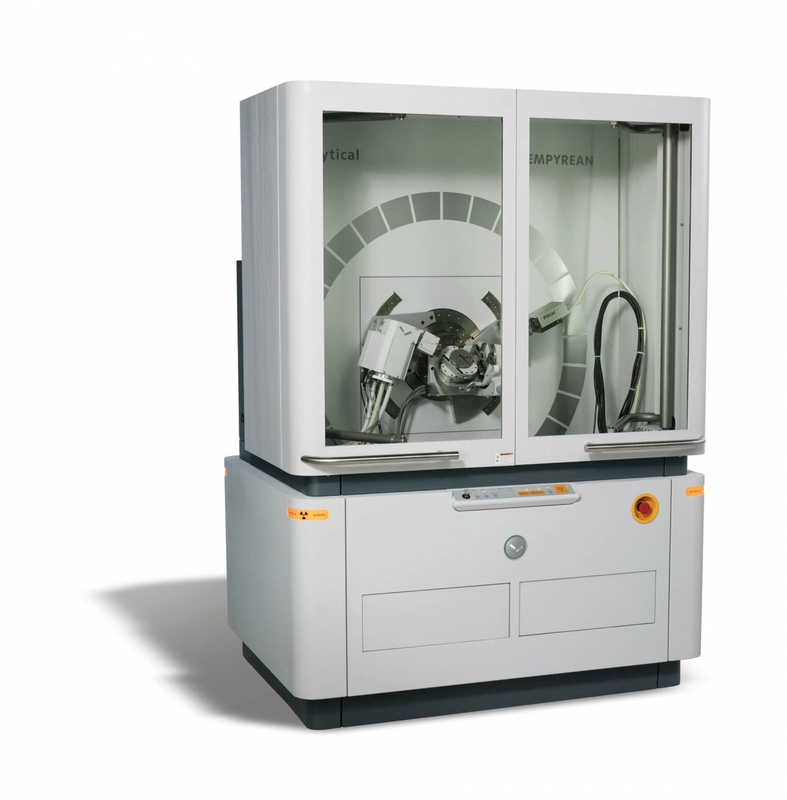 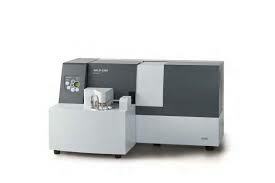 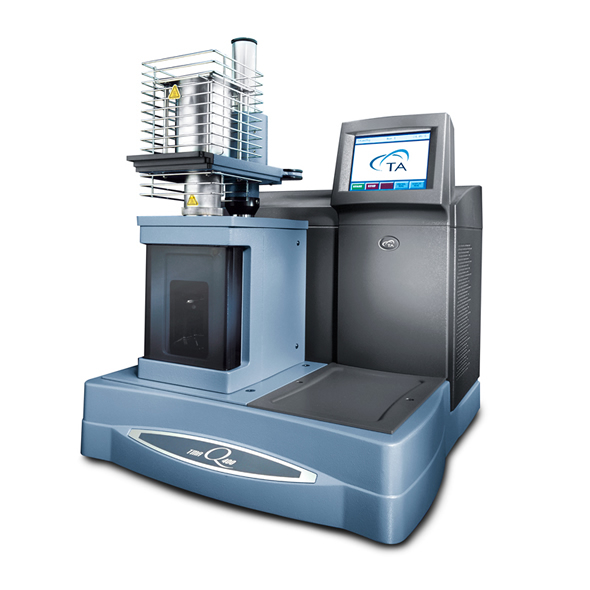 Inductively coupled plasma mass spectrometry (ICP-MS) is a type of mass spectrometry which is capable of detecting metals and several non-metals at concentrations as low as one part in 1015 (part per quadrillion, ppq) on non-interfered low-background isotopes. 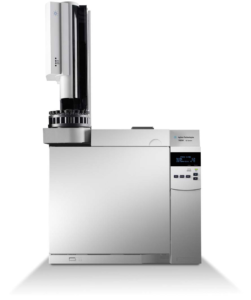 This is achieved by ionizing the sample with inductively coupled plasma and then using a mass spectrometer to separate and quantify those ions. 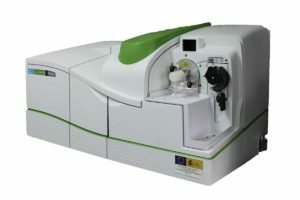 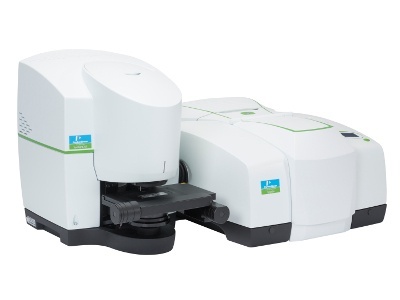 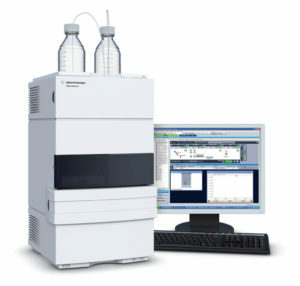 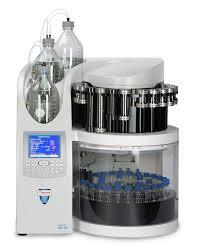 The NexION® 350Q ICP-MS is the ideal solution for simple inorganic analyses requiring no interference-removing correction capabilities, best suited for routine applications requiring high throughput that have few interferences, making it popular in geochemical laboratories. 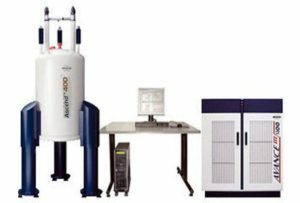 Ultraviolet–visible spectroscopy or ultraviolet-visible spectrophotometry (UV-Vis or UV/Vis) refers to absorption spectroscopy or reflectance spectroscopy in the ultraviolet-visible spectral region. 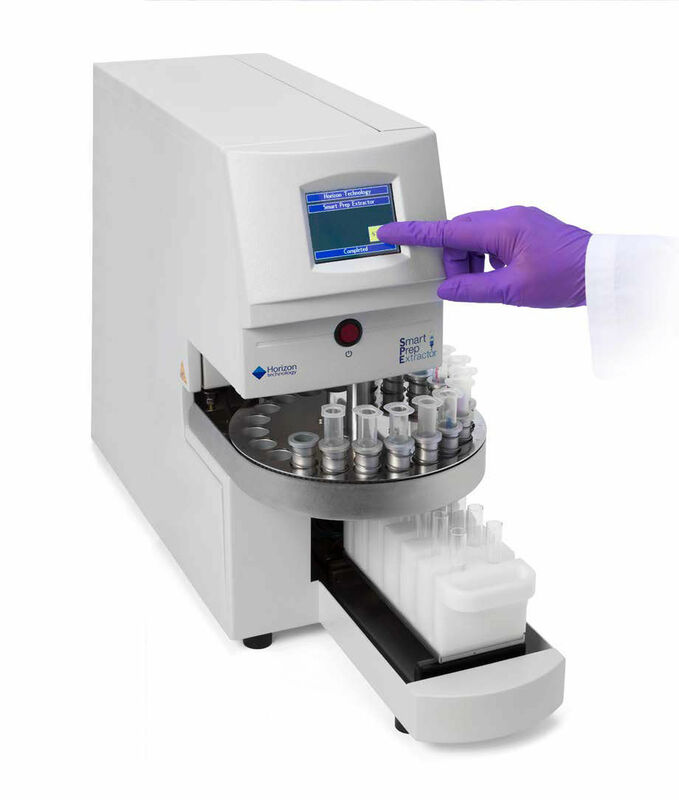 This means it uses light in the visible and adjacent (near-UV and near-infrared [NIR]) ranges.The absorption or reflectance in the visible range directly affects the perceived color of the chemicals involved. In this region of the electromagnetic spectrum, atoms and molecules undergo electronic transitions. 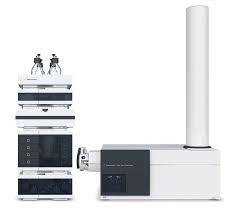 Absorption spectroscopy is complementary to fluorescence spectroscopy, in that fluorescence deals with transitions from the excited state to the ground state, while absorption measures transitions from the ground state to the excited state. 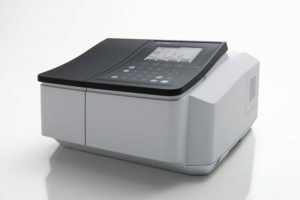 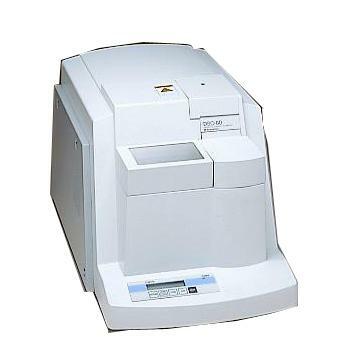 Designed in accordance with the governing Japanese and European Pharmacopoeia, the new UV-1800 UV-VIS spectrophotometer achieves a resolution of 1 nm, the highest in its class, in a compact design. Featuring the highest resolution in its class, the UV-1800 easily satisfies the standards of wavelength resolution demanded by the European Pharmacopoeia. 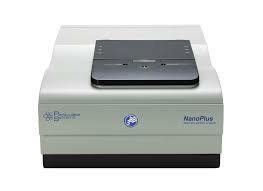 Additionally, using a spectroscope with a Czerny-Turner mounting results in a compact, bright optical system. 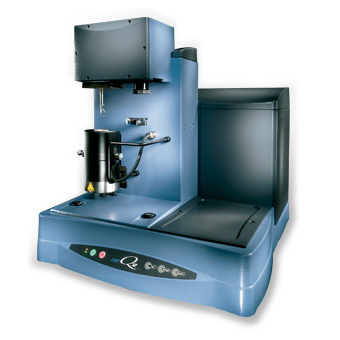 Stray light, wavelength repeatability and baseline stability have also been advanced to meet user requirements.